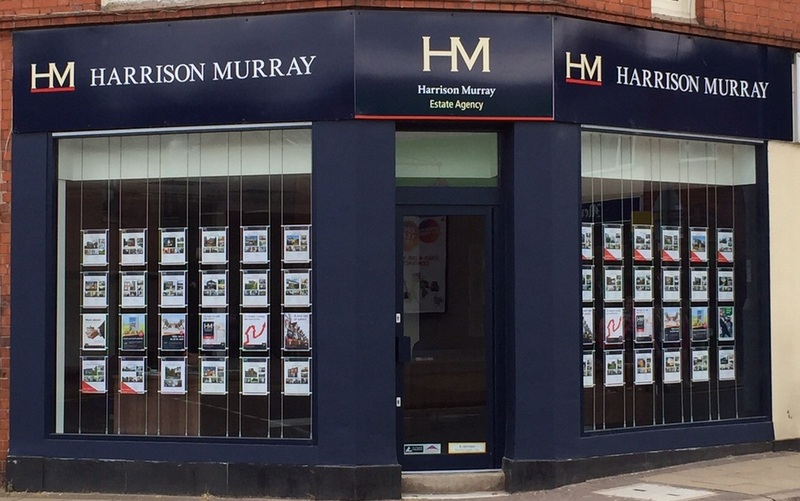 Leicestershire locals are set to celebrate the doors having opened to the latest branch of Harrison Murray (part of the Nottingham Building Society) – a move which further strengthens the offering of one of the region’s largest estate agencies. The relocated Enderby office – one of ten Harrison Murray branches across Leicestershire – has a modern new look that has proved popular with people in the village since opening in mid-August. On Wednesday (16 September) Estate Agency Senior Residential Manager Teana Hampson and her team are inviting members of the public to visit the King Street branch from 3-5pm to meet them, see the new premises and ask any property related questions they may have. Those attending will be able to mingle with VIP guest the Chairman of Enderby Parish Council, Mrs Sylvia Conway, and what’s more there will be free food and drink on offer and, for younger visitors, a special visit in the form of The Nottingham’s mascot Robin Hood and face painting available too. “It’s fantastic to be in a new-look, modernised office right at the heart of Enderby. Many people in the village have already said they think it brings an added touch of style to the high street. “We are the ‘one stop shop’ for clients as we not only help people to buy and sell property but also offer conveyancing, mortgages, lettings and even advice on home insurance and financial planning.